Ever meet those entrepreneurial super heroes who can do it all? Today's guest definitely falls into that category. After double majoring in Business and Economics, Dan Cox fell back on his love for athletics and nutrition and started opening up 5 nutrition stores in Las Vegas and Southern California. 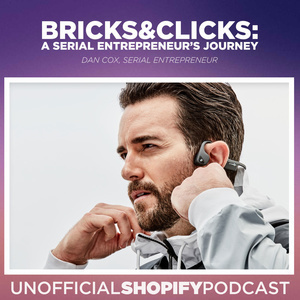 Seeing a gap in the market, Dan then also started developing his own all natural Supplement lines which he sold online through laser-focused branded websites. 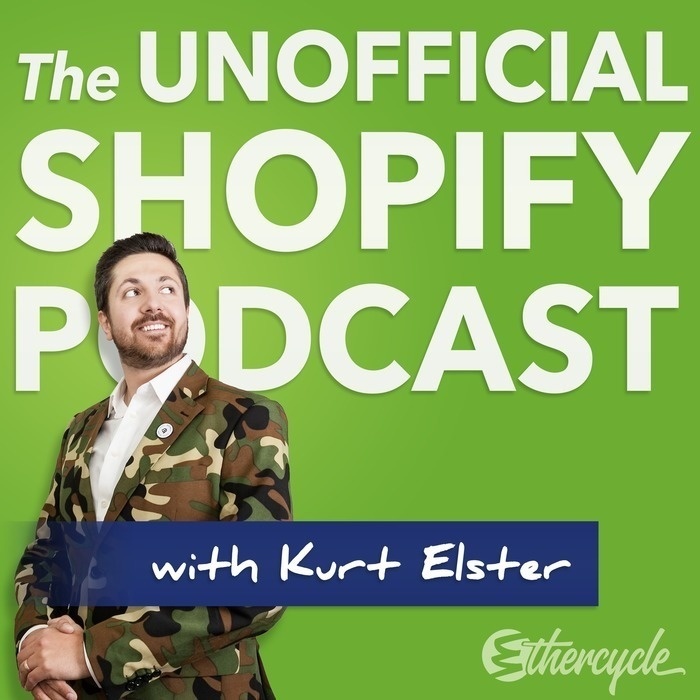 His Shopify stores include MetCon® for endurance athletes, Detox Tea Caps™ for and fat burning, and most recently Wellthy™, a health essential And lifestyle supplements. The drive for Dan's own lines came from his interested in providing the cleanest, most effective, all natural products that filled voids in the market. Oh, and on top of that, he still runs his brick & mortar stores, travels regularly, and has appeared in two primetime network reality TV shows.